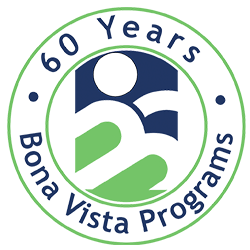 Bona Vista offers FREE Developmental Screenings for children birth to five years of age.These Screenings are conducted by licensed therapists and teachers to see if your child is developing appropriately for their age. Screening takes approximately one hour and parents are encouraged to participate. 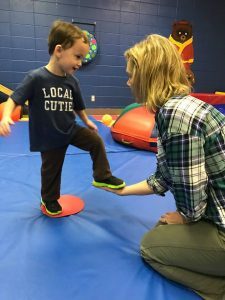 Schedule an appointment now for a FREE developmental screenings in 2019. The next screenings are February 13th, August 21st and November 13th, 2019! Free developmental screenings will be held? at: 1220 East Laguna Street, Kokomo, IN, Call 765-454-5340 to schedule appointments. The free developmental screenings are made possible through partial funding by United Way of Howard County. 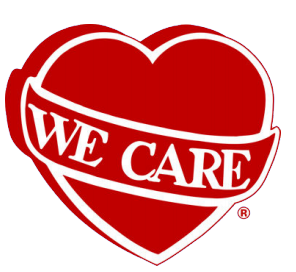 We are now offering Free Developmental Screening We Care Wednesdays from 8 AM – 9 AM (this screening does not include vision or speech).